Updated Tuesday October 30, 2018 by Miamisburg Basketball Association. August 25 to October 24, 2018. On-Line Registration information for 7th and 8th grade boys and girls will be announced once the tryout dates are provided to us. 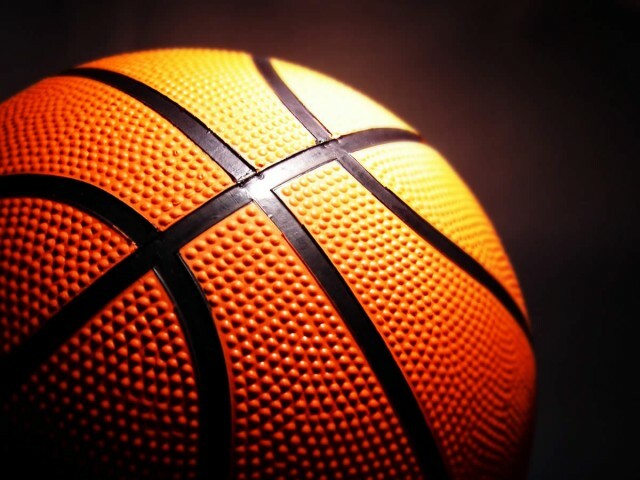 The additional registration period for 7th and 8th graders who did not make the Miamisburg Middle School basketball team begins November 1st. There will not be any late fees charged for those 7th and 8th graders. The extended registration period for 7th and 8th grade will be closed on November 23rd. Registration fees go toward the cost of operating the league to include gym time, gym monitor wages, sports equipment, officials, uniforms, trophies, office supplies, website, etc... The MBA does not conduct any mandatory fund raising during the season. Registration fees for the 2018-2019 are $110. Please note - there are additional fees associated with our select program.